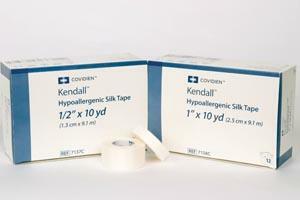 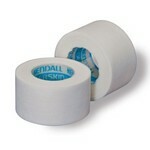 The Most Economical, High-Strength and High-Adhesion Tape. 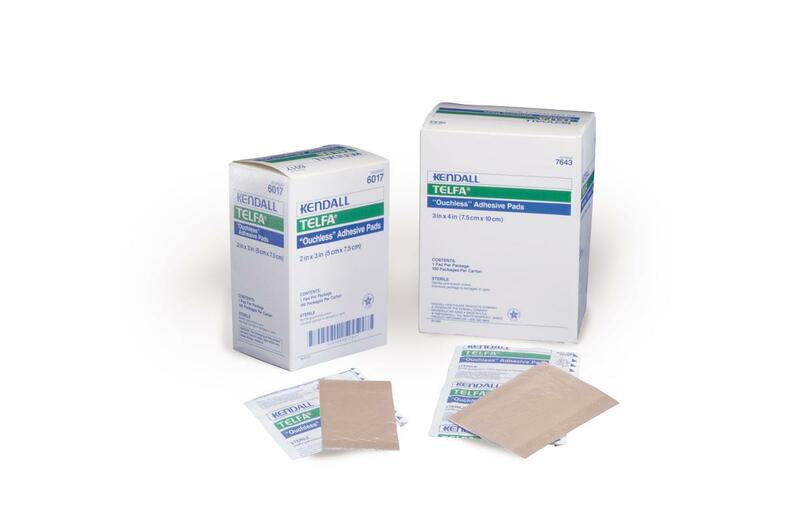 Excellent for Securing Regular and Bulky Dressings, Tubing, and Immobilization. 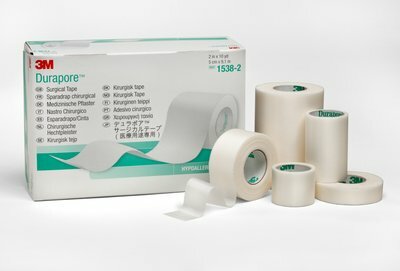 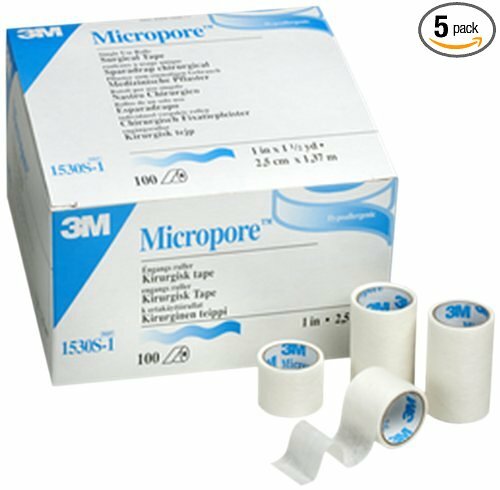 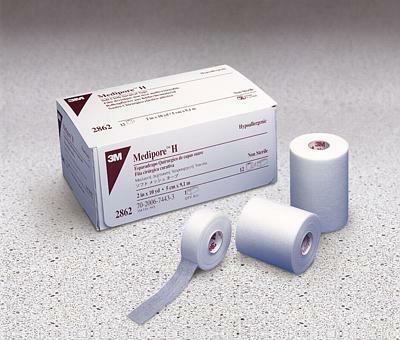 Medical Tape, 3M Healthcare 1530S-1, Paper, Surgical, Single Use, Latex-Free, 1"